“Yirg,” for Yirgacheffe, “Z,” for zero defects. That’s right, zero. 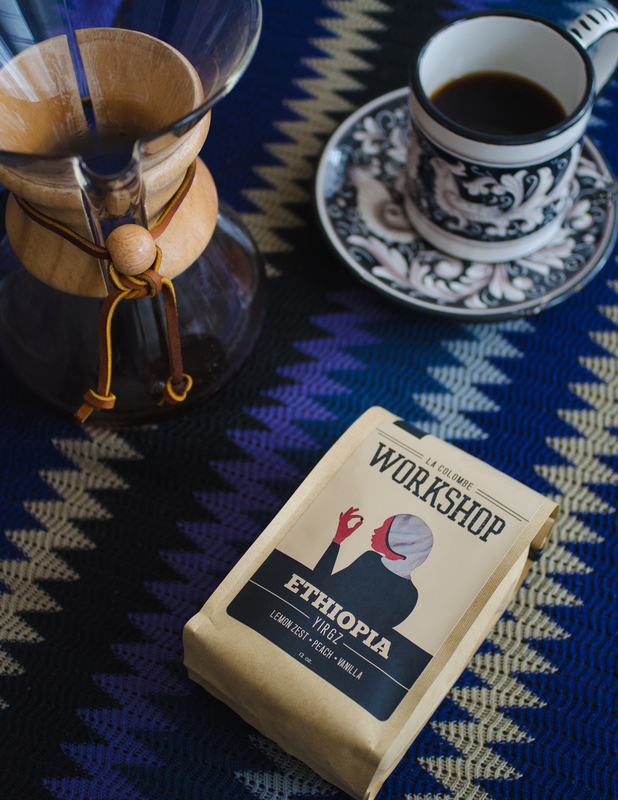 Our new single-origin Workshop coffee, YirgZ, comes from the Yirgacheffe region of Ethiopia, a region is renowned for it’s heirloom coffee varietals. “Zero defects” refers to the fact that the beans are triple-sorted by hand according to size, color, and density, meaning only the very best beans make it into the roast. Ethiopia is the birthplace of coffee or, as Todd puts it, “Ethiopia is the jazz hands of coffee.” Beans from Ethiopia are special, and Yirgacheffe in particular is known for producing distinctively floral, aromatic brews. Our YirgZ coffee is intensively sorted and meticulously roasted, resulting in the purest expression of the heirloom varietals it contains. Because there are no defects, you can experience the clean, pronounced taste and citrusy aromas that are traditional to Yirgacheffe coffees. Brew it with care to bring out the tasting notes of lemon zest, peach, and vanilla. 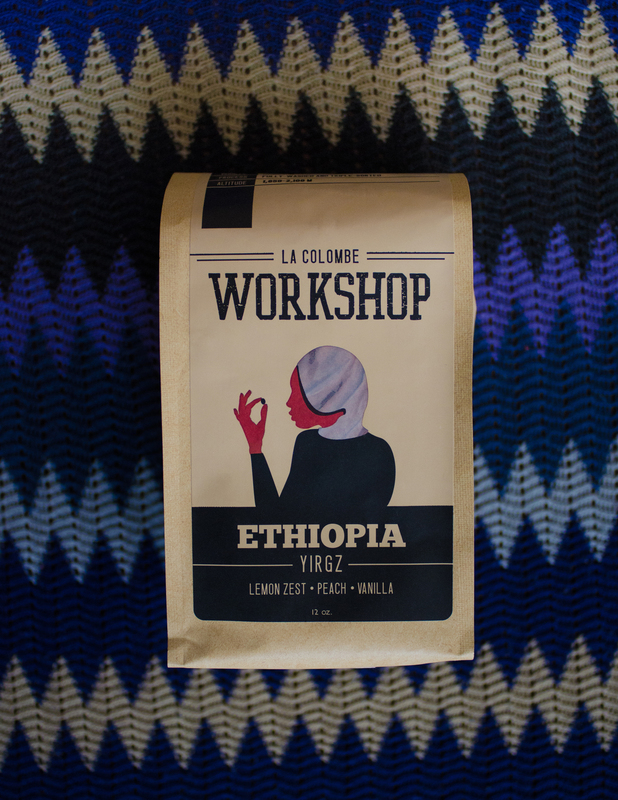 With no faults to be found, this sweet, bright coffee will please the perfectionist in all of us.